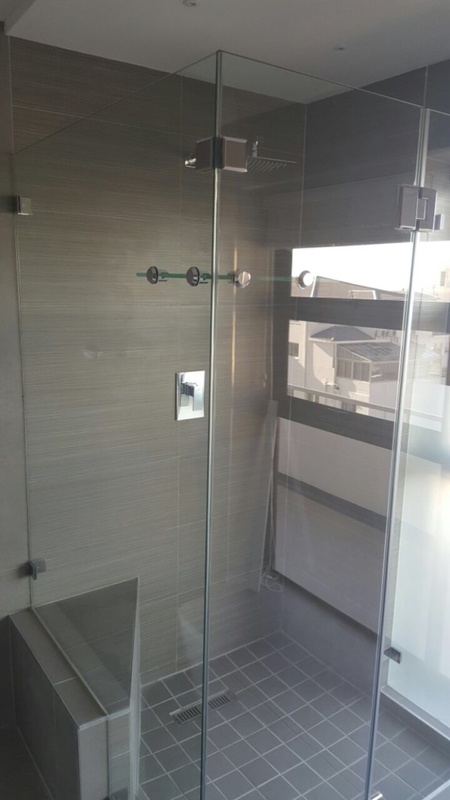 Frameless glass doors make a huge first impression. 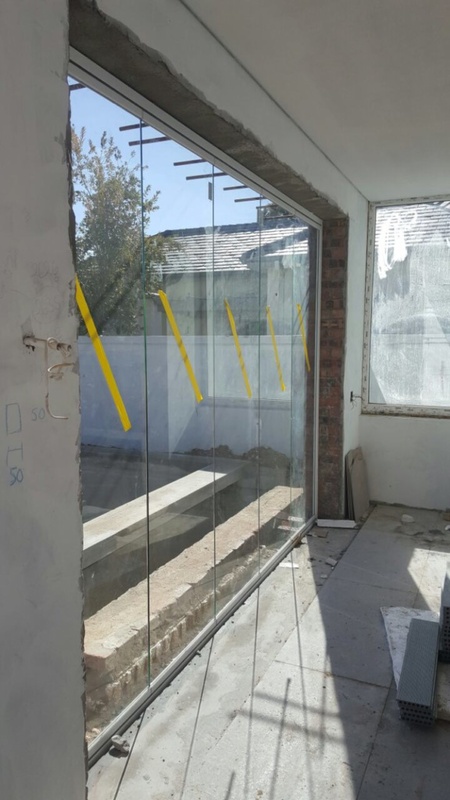 A frameless entrance or patio area can create huge visual impact whilst maintaining truly uninterrupted views. 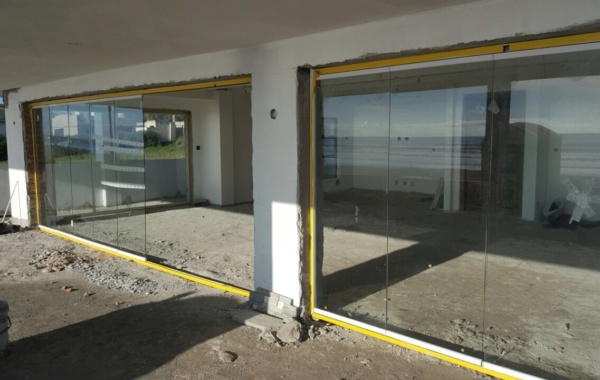 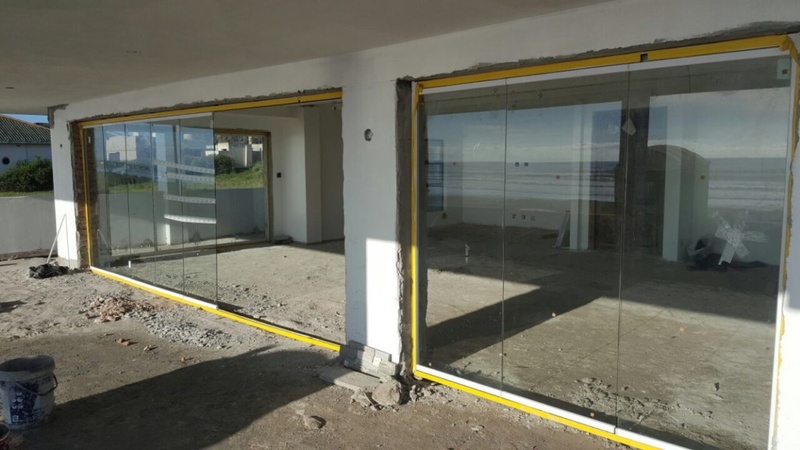 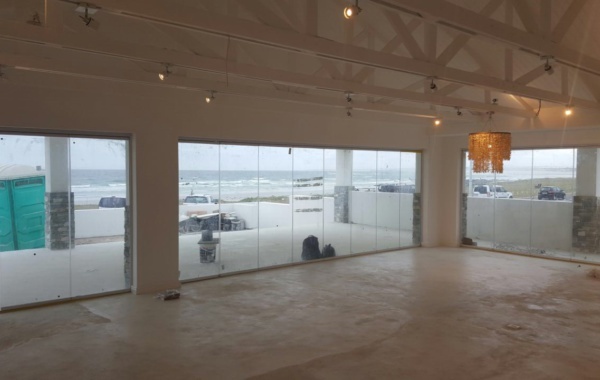 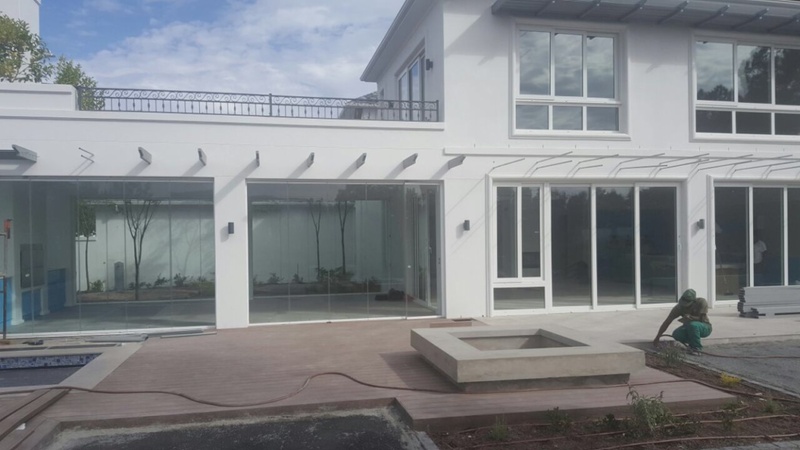 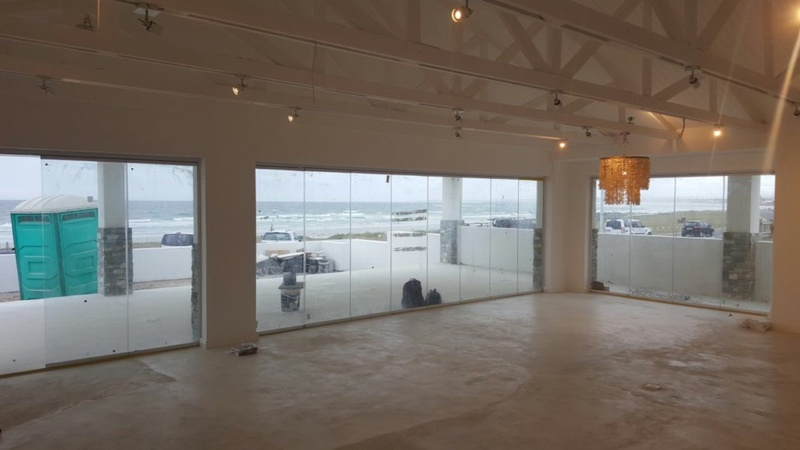 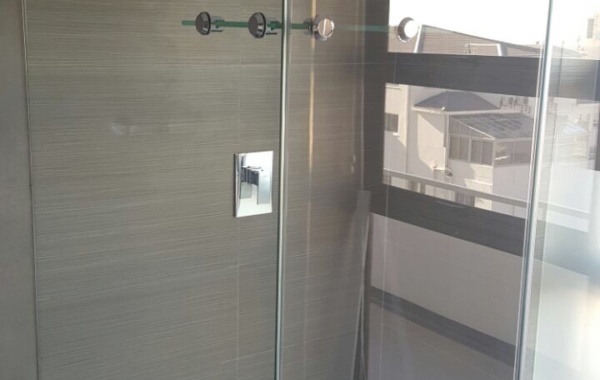 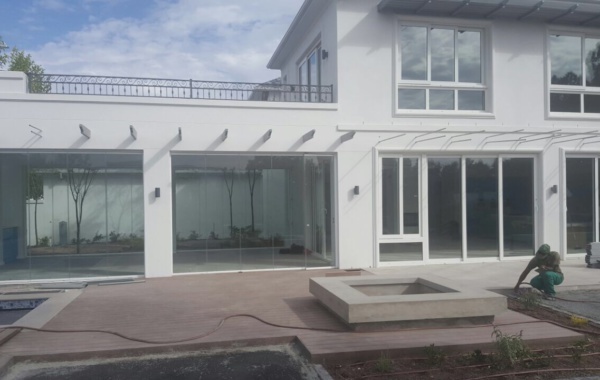 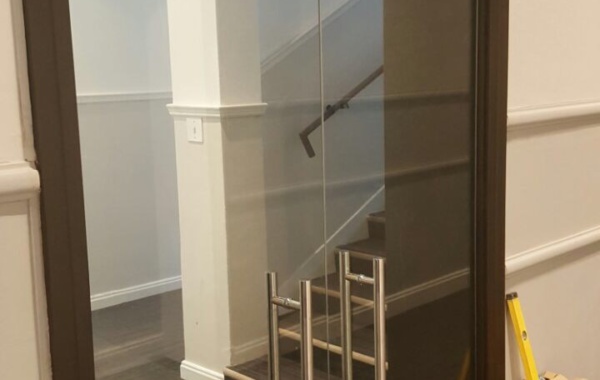 The feature of frameless glass doors is the simple and elegant design, either in Aluminium frame or timber frame. 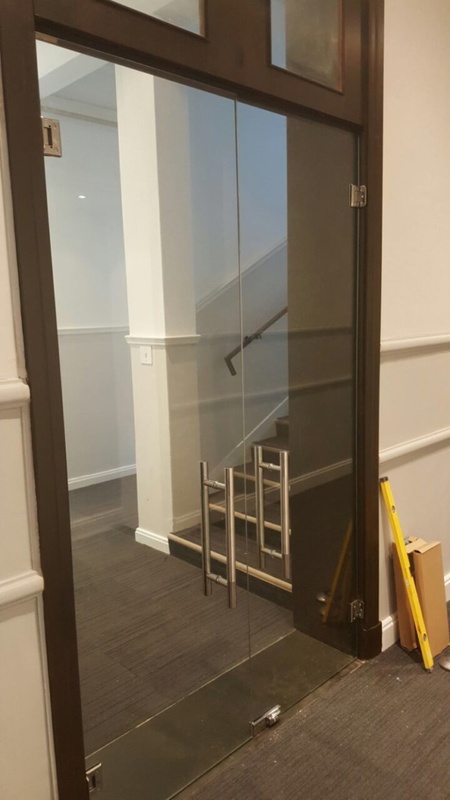 Frameless doors are manufactured to precise dimensions and specifications. 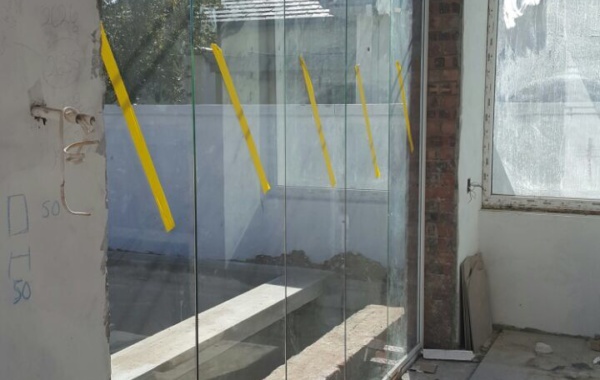 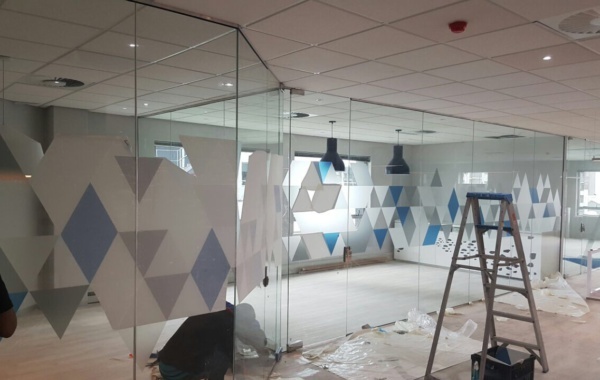 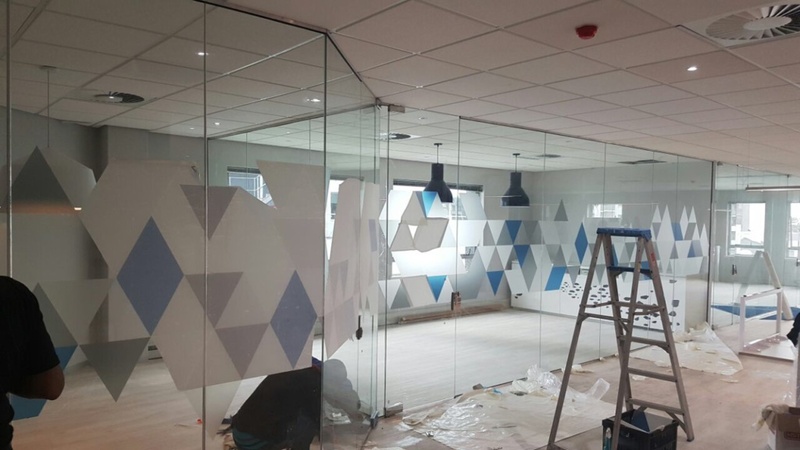 8mm, 10mm and 12 mm safety glass been the preferred glass thickness.